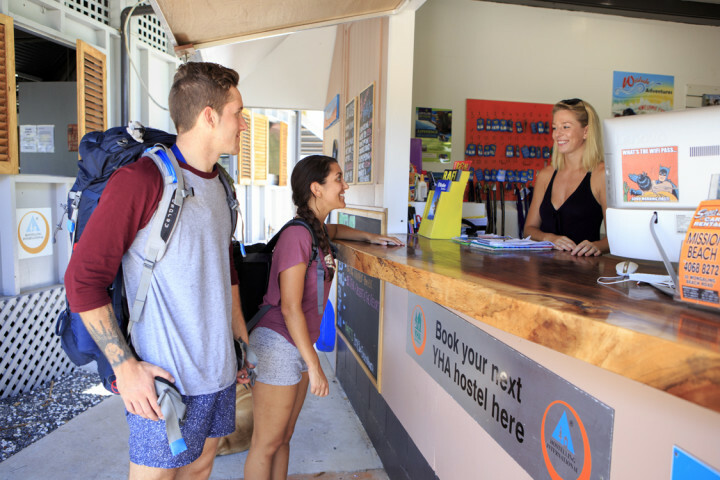 Located directly on Wongaling Beach you can enjoy awesome views of Dunk Island, explore the local tropical rain forest and sky dive with a beach landing. 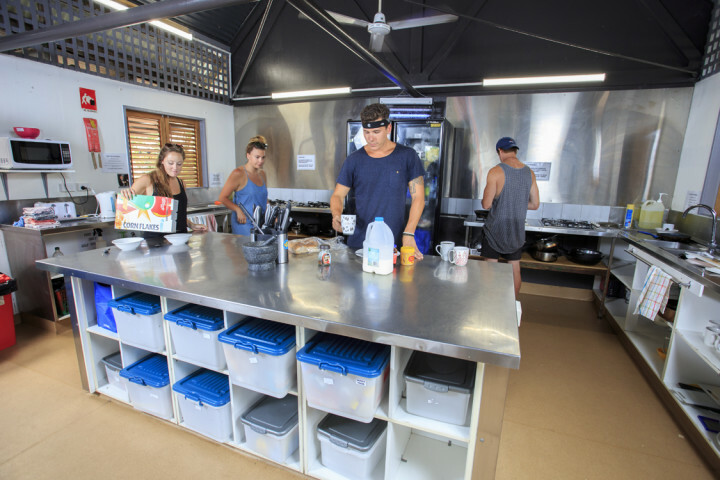 Book your stay at Mission Beach YHA in Mission Beach. Does adventure ring your bell? Or are you looking for a lovely place to relax and chill? Ever dreamed of a beach bonfire under the stars? Are you into nature and fancy free rainforest walks? 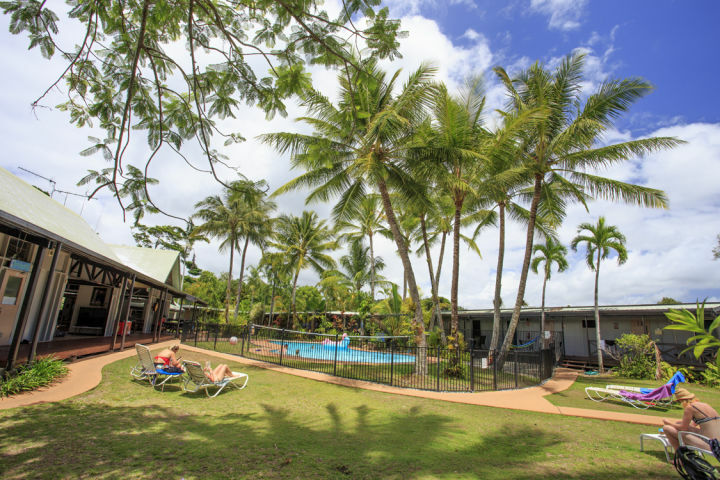 Join Mission Beach YHA at this family owned resort style backpackers hostel. 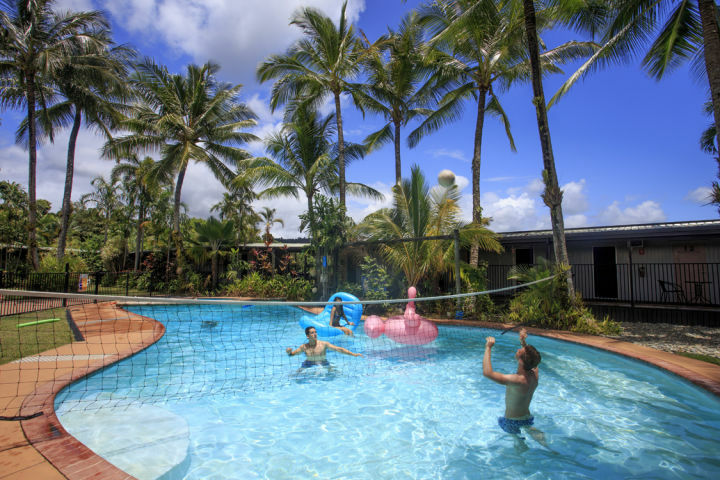 Only 50 meters to the spectacular Mission Beach, next to bars and local restaurants. 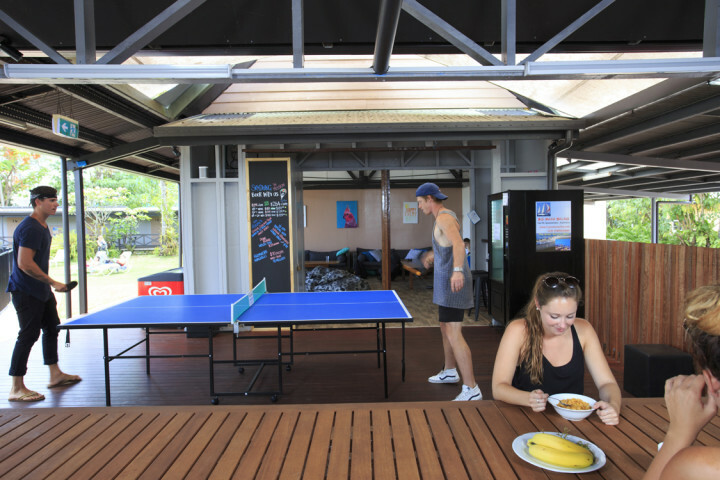 Fabulous facilities, amazing pool area, BBQ, bike hire, free Wi-Fi throughout the hostel. It also offers courtesy bus to the bus stop and shops. Friendly welcome on arrival (was late arrival). Relaxing in hostel. 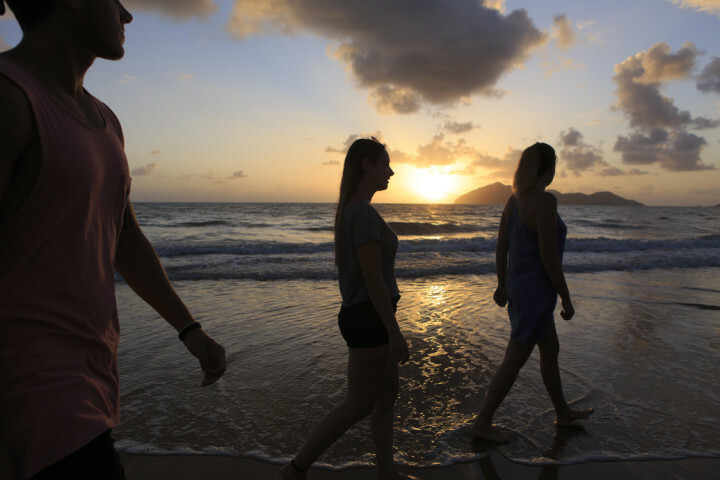 It takes approximately 1 1/2 hours to reach Mission Beach from Cairns and 2 1/2 hours from Townsville by car. Greyhound buses service Mission Beach. If you book with us we'll even meet you at the bus stop. 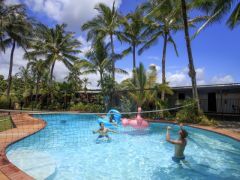 It takes approximately 1.5 hours to reach the Mission Beach retreat from Cairns and 2.5 hours from Townsville by car. 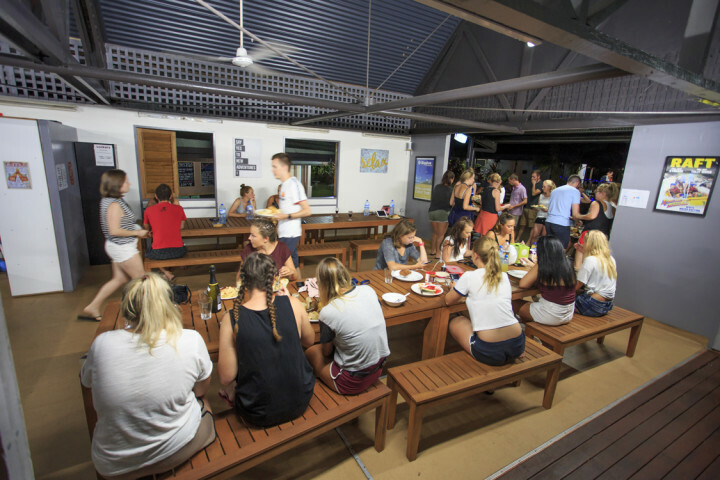 The Mission Beach YHA hostel is located 30 km from the Tully train station.